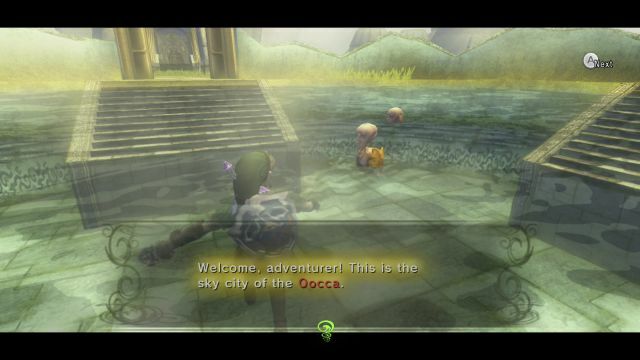 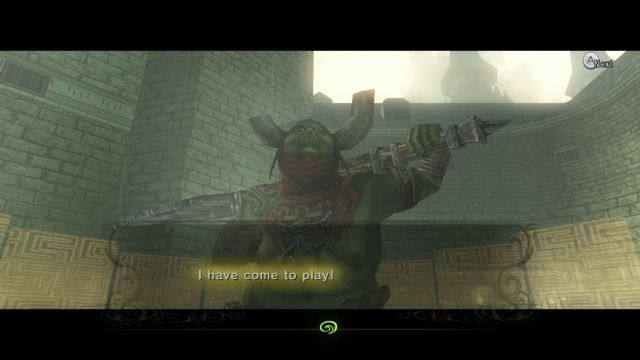 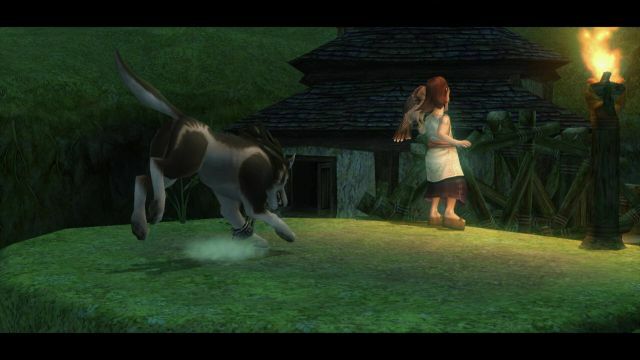 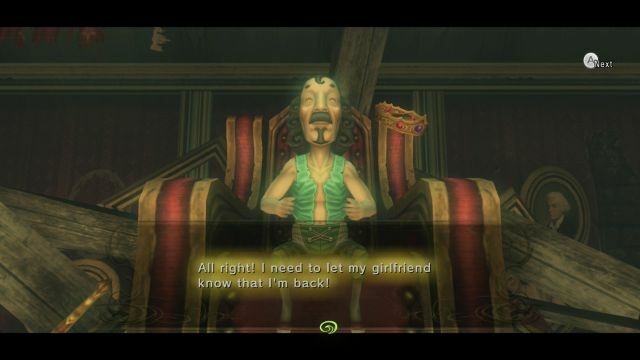 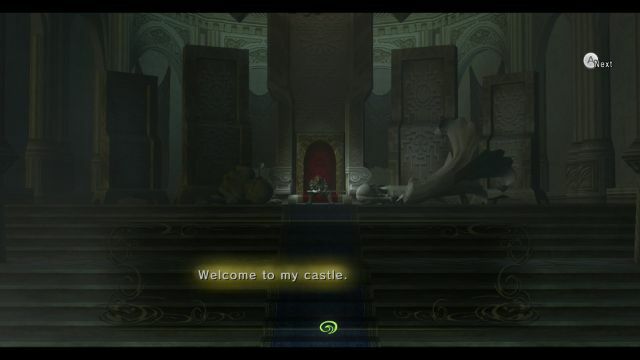 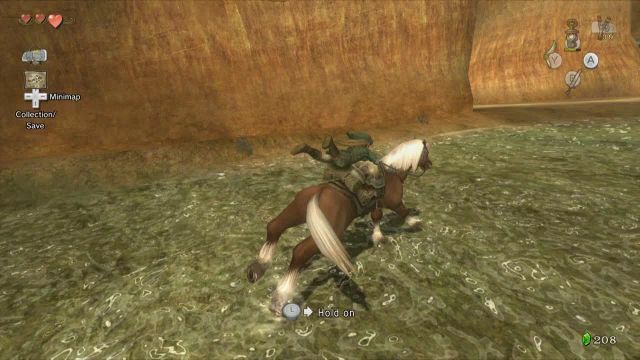 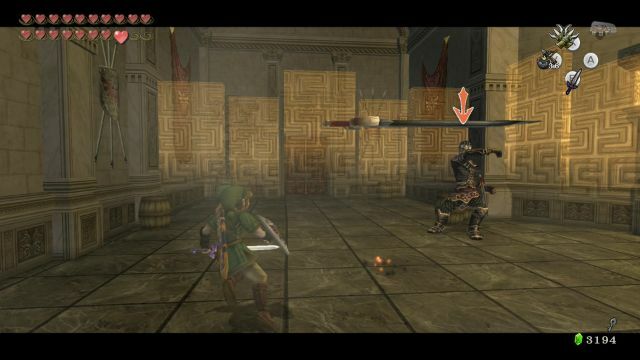 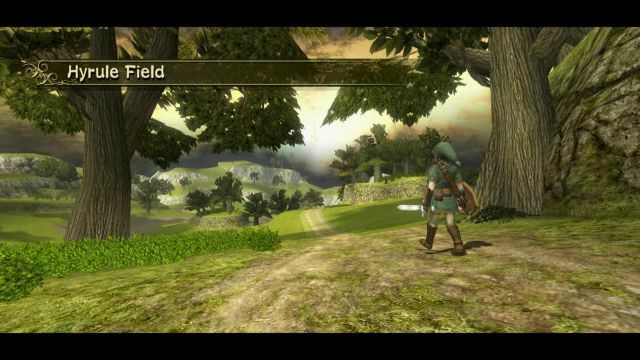 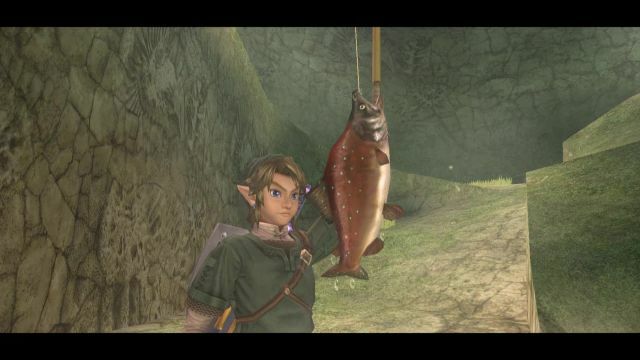 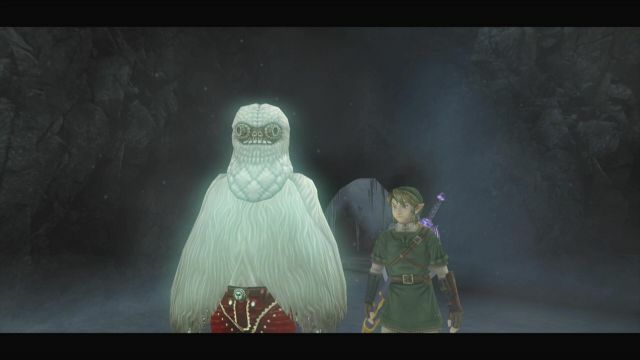 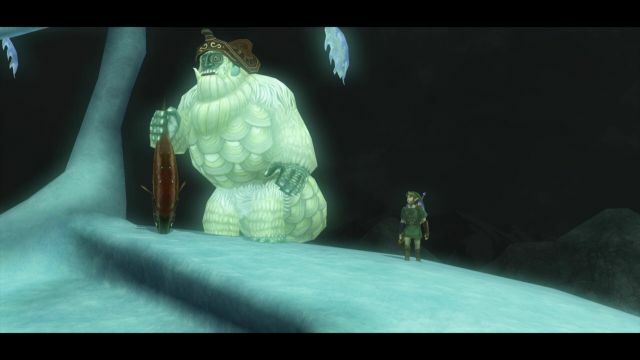 Welcome to the Legend of Zelda Twilight Princess Walkthrough for the Nintendo Wii U version of the game. 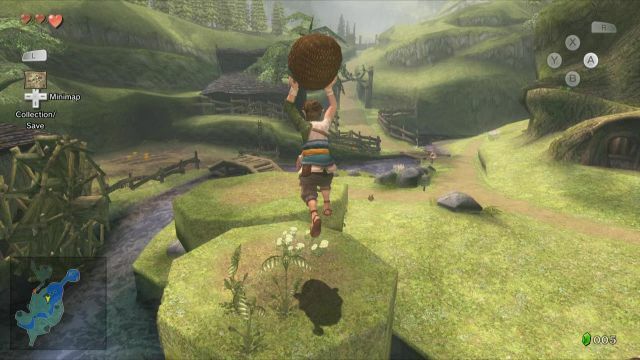 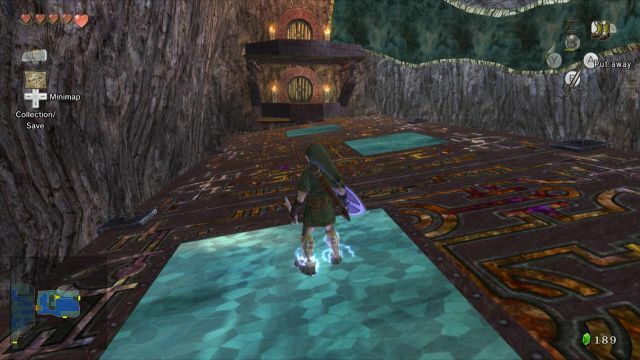 The Nintendo Wii U version resembles the original Nintendo GameCube version; while the Nintendo Wii version is a mirrored version of the other two. 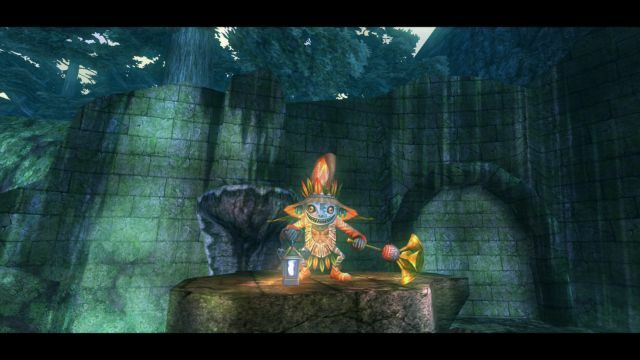 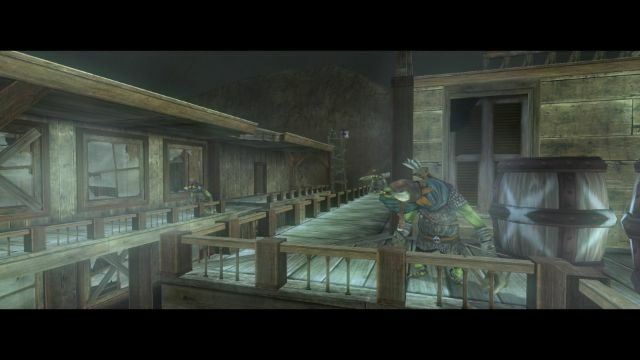 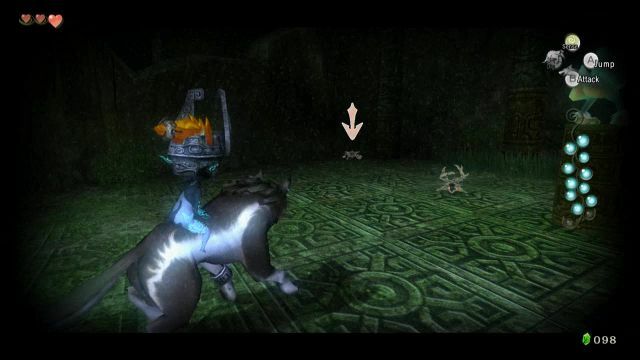 As the Wii U version is the newest, and most accessible, this a Twilight Princess HD Walkthrough, with references to the other versions. 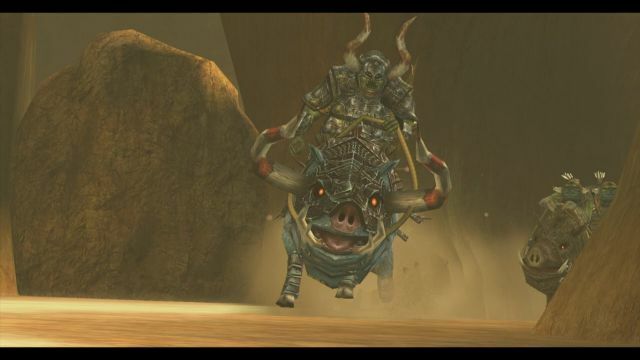 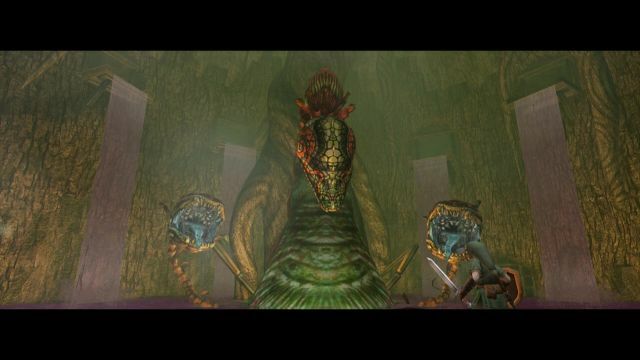 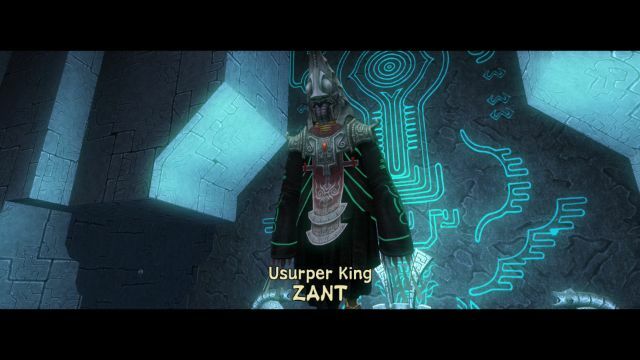 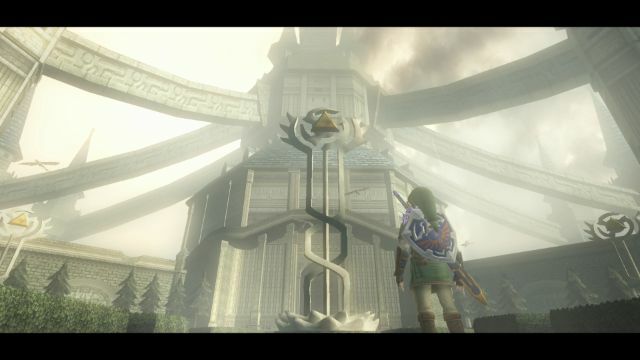 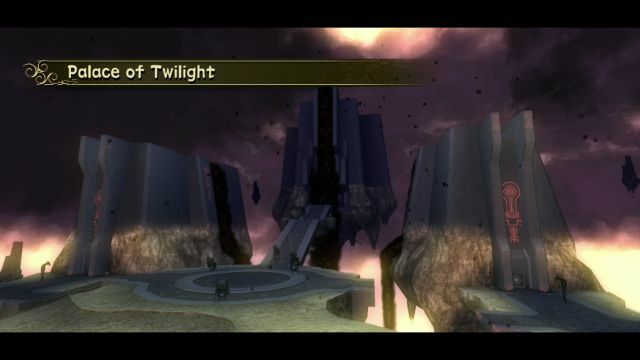 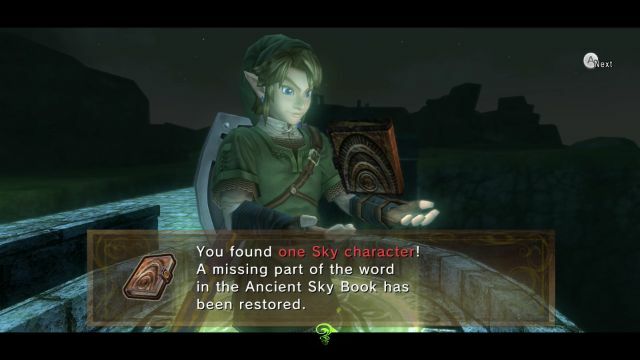 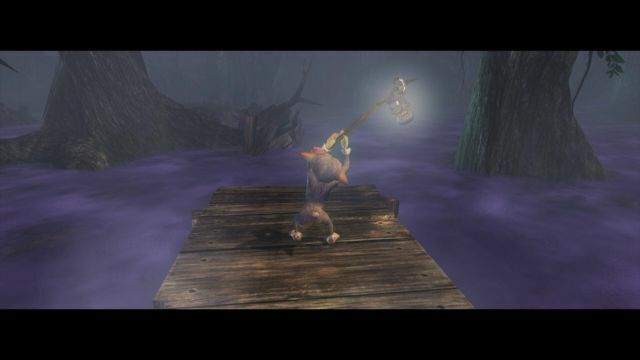 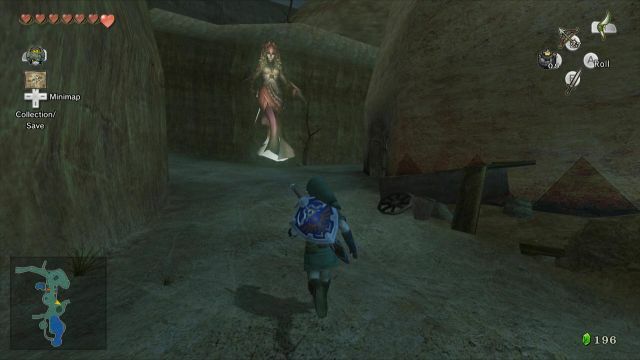 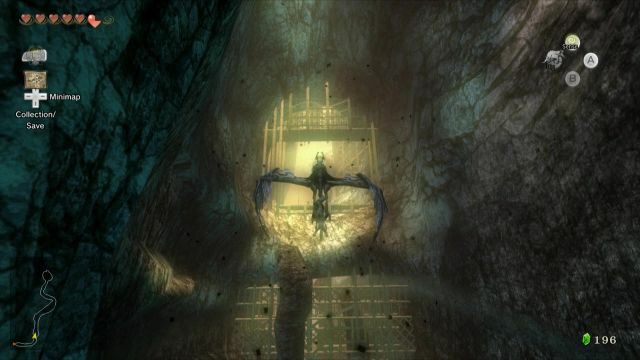 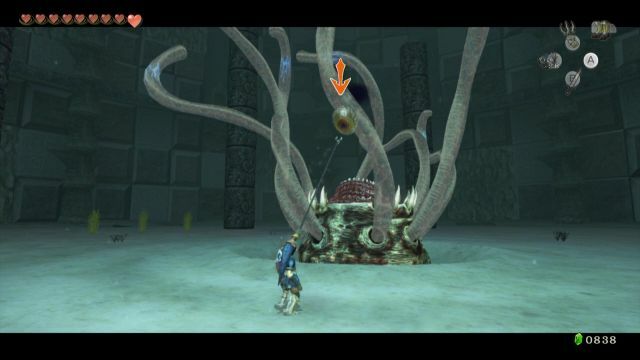 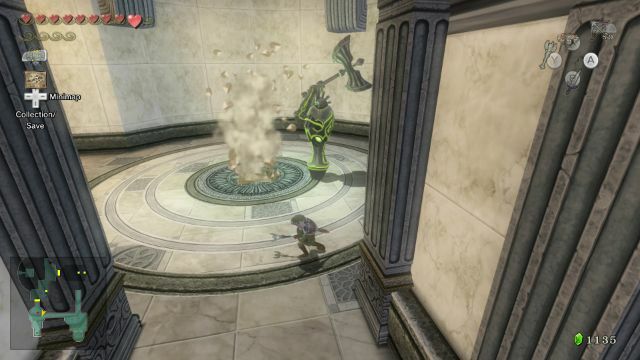 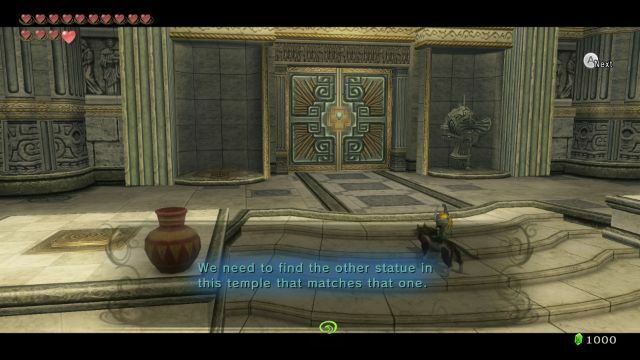 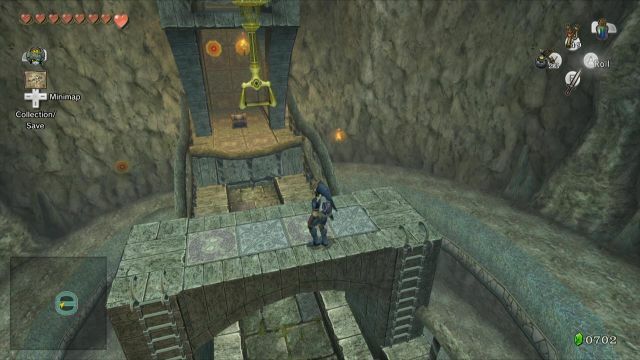 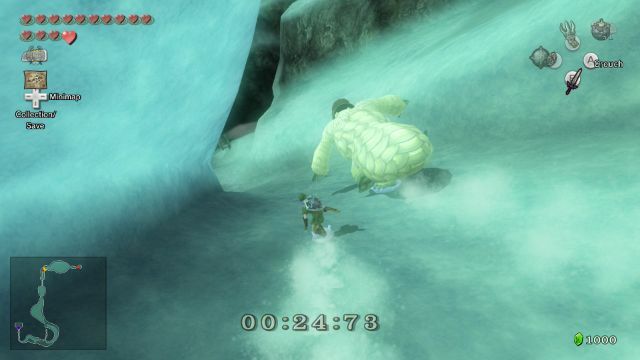 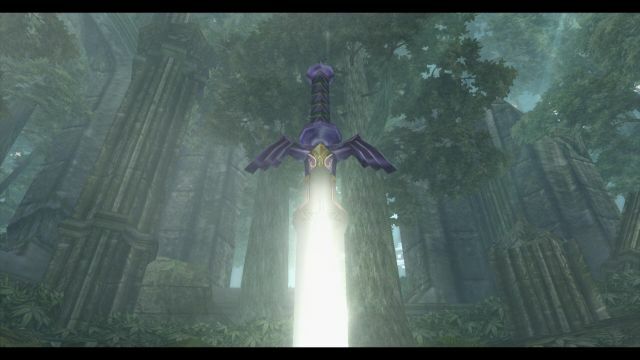 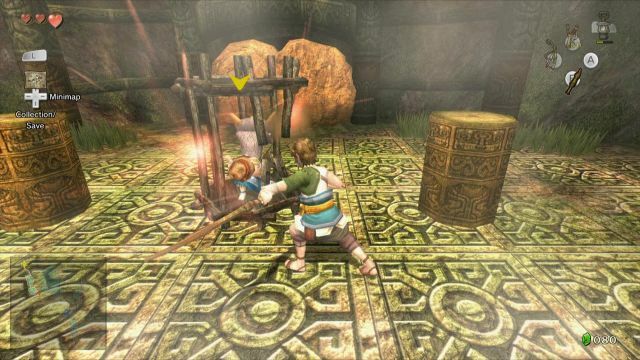 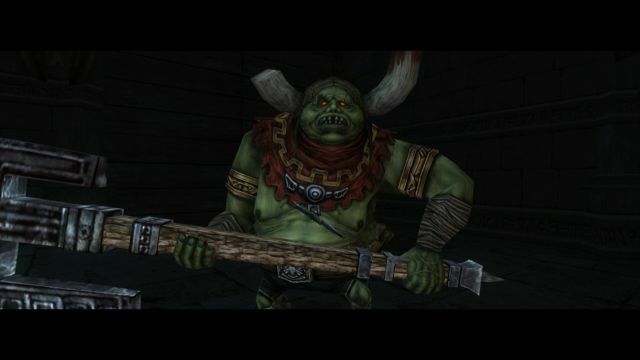 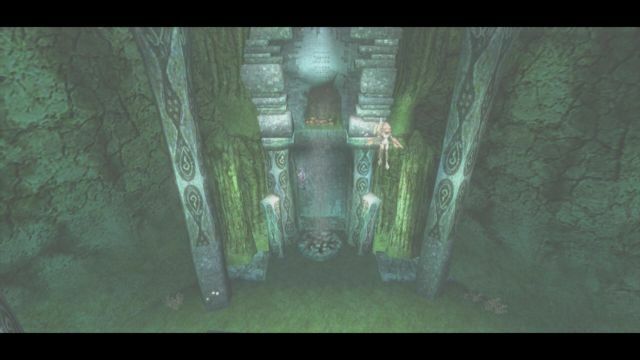 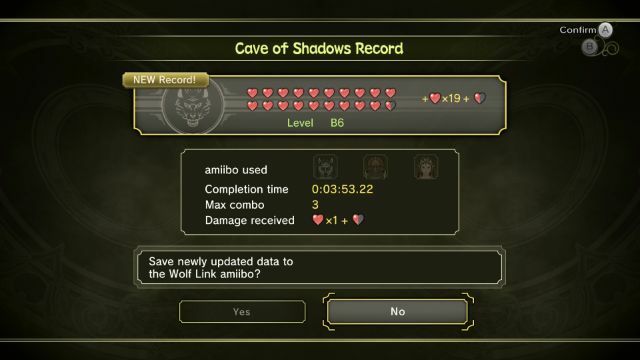 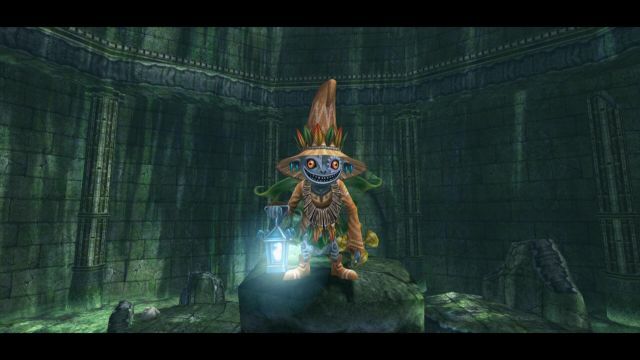 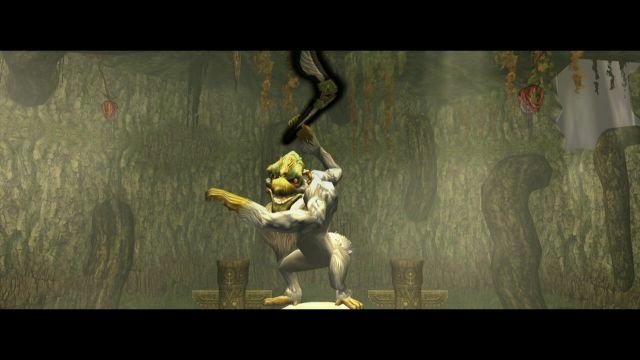 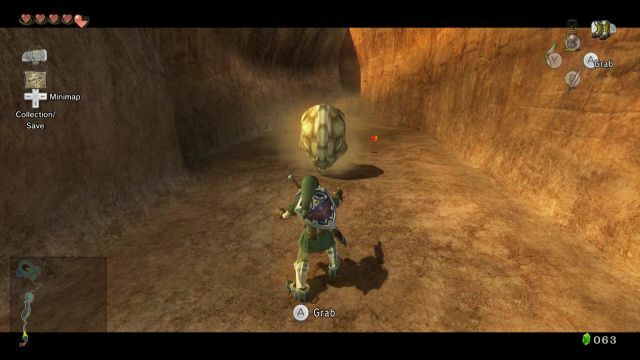 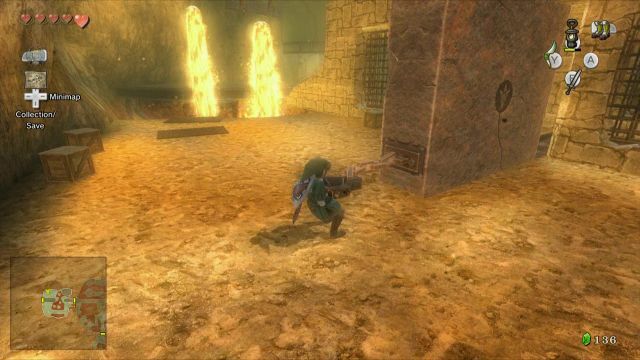 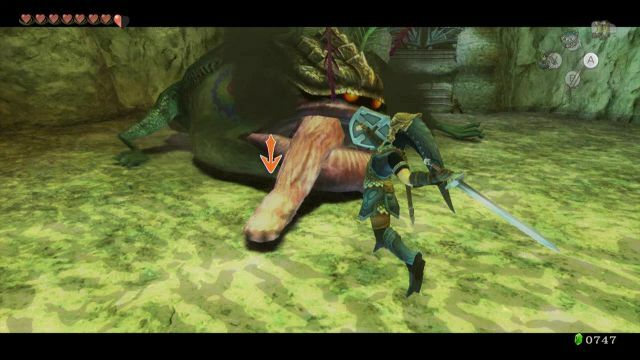 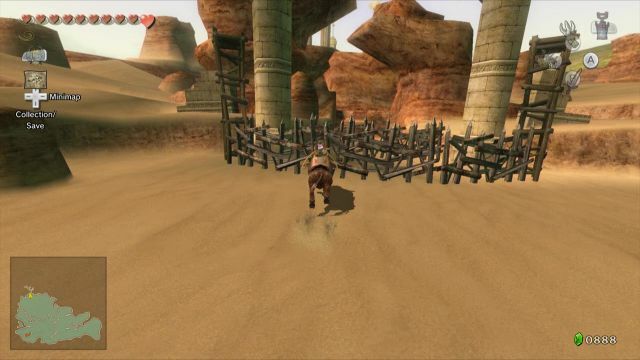 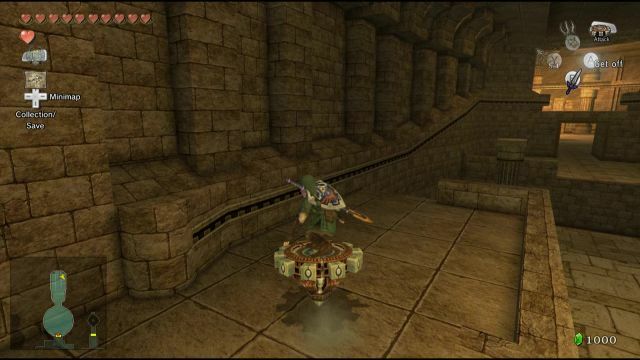 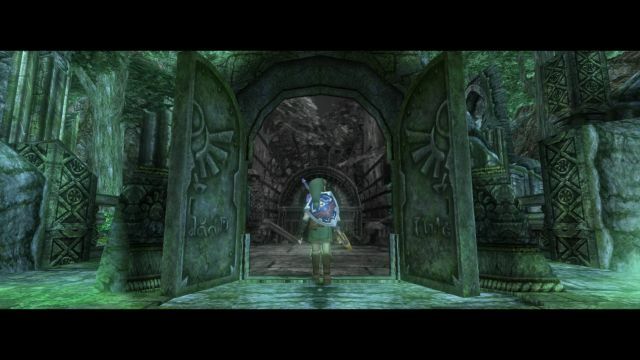 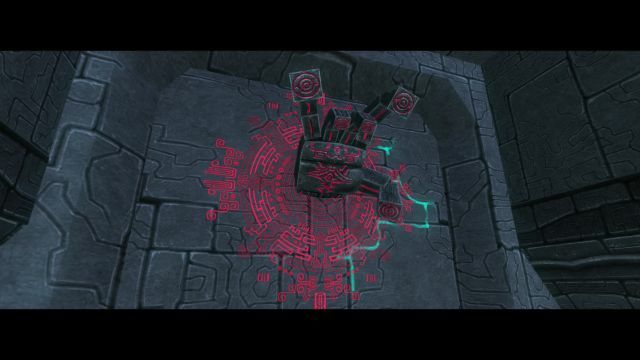 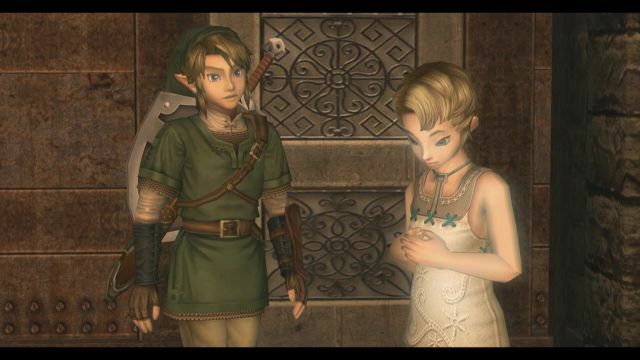 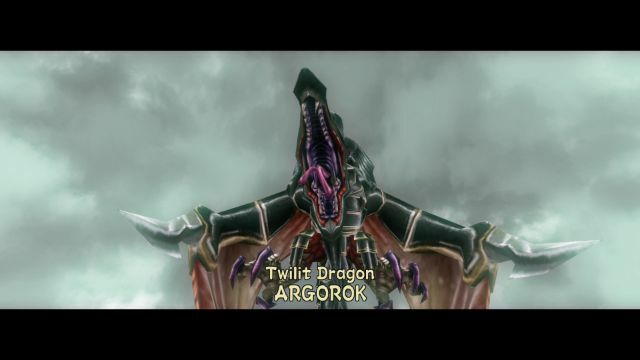 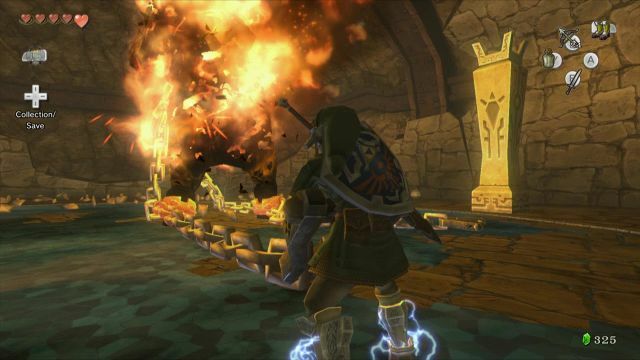 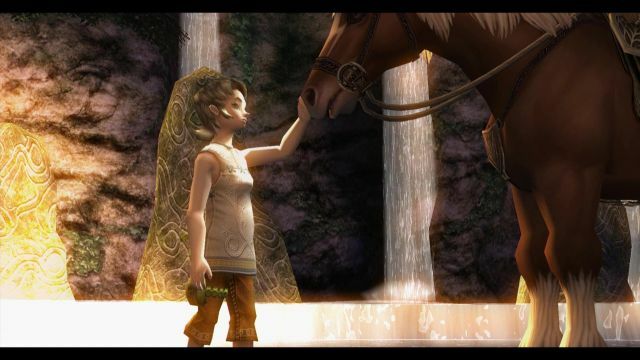 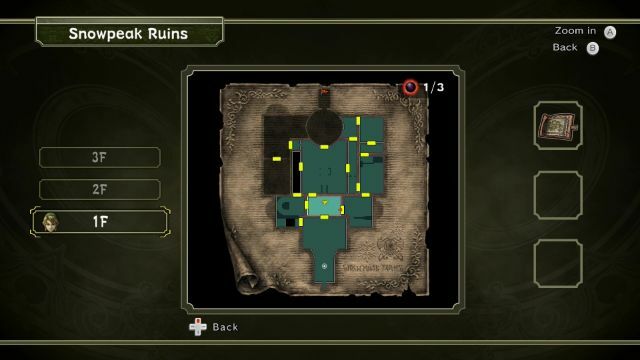 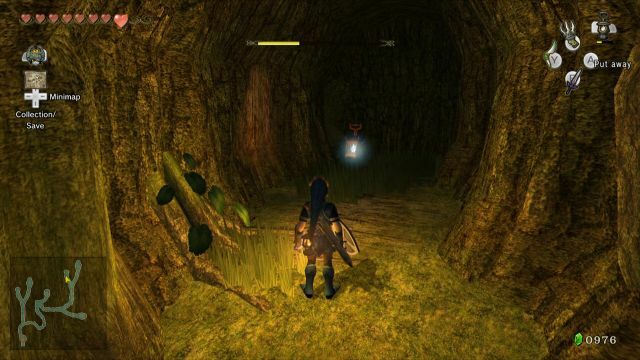 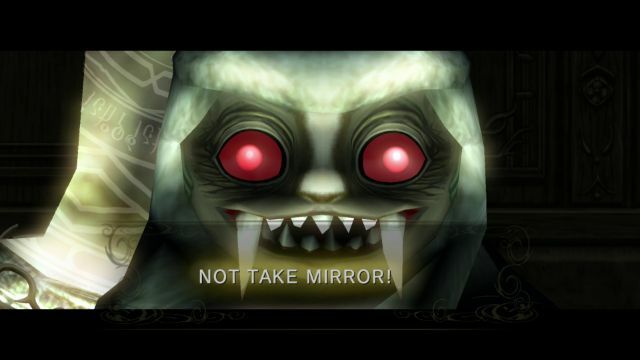 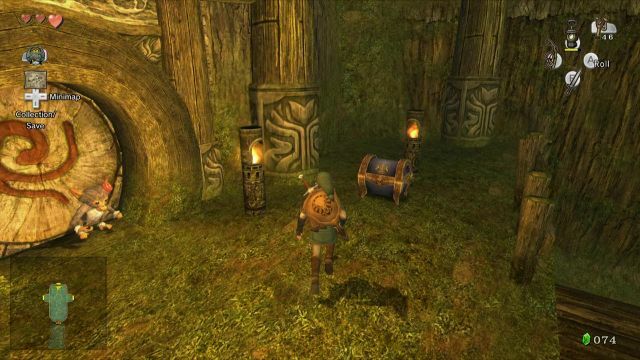 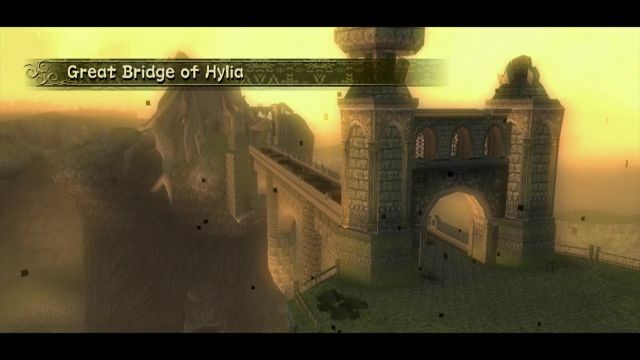 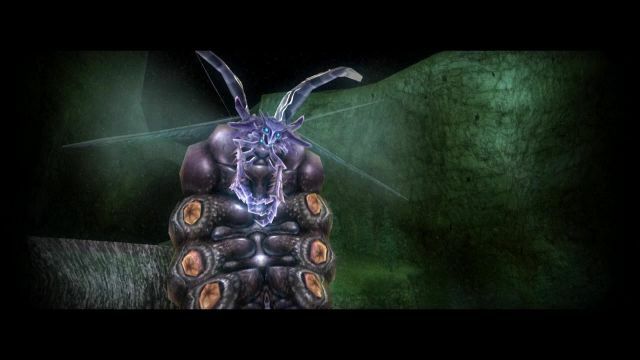 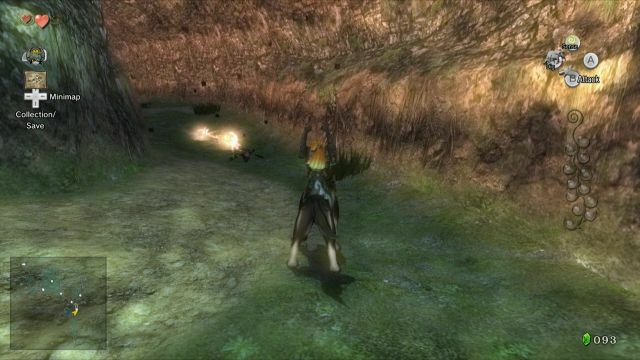 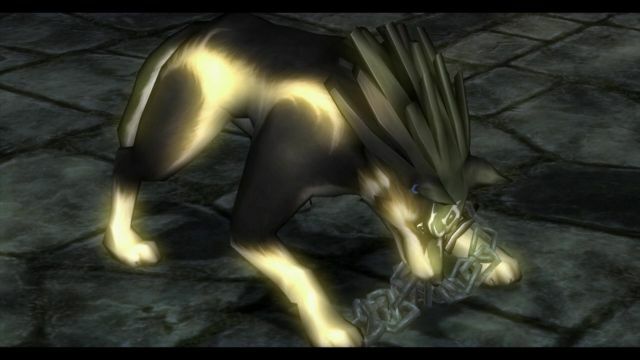 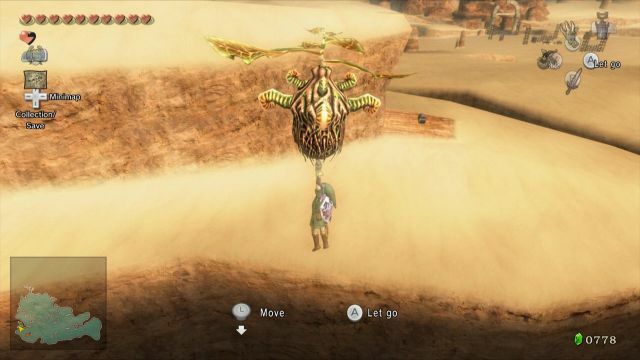 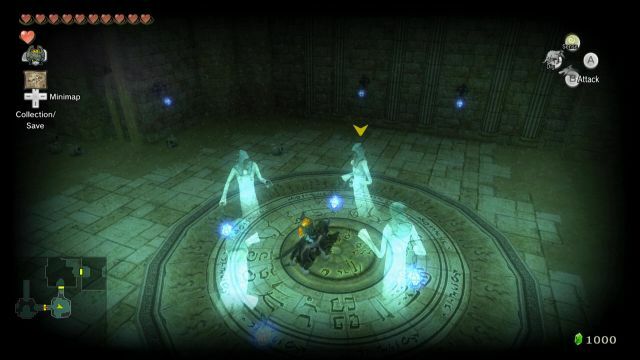 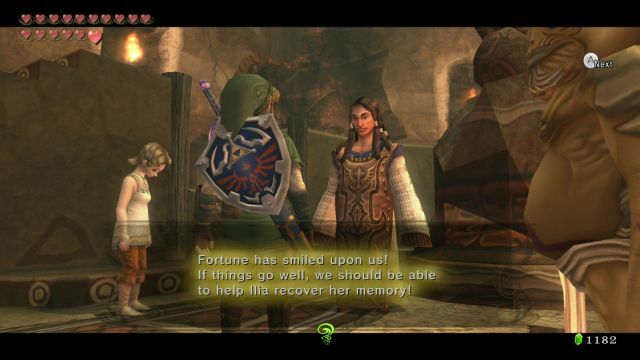 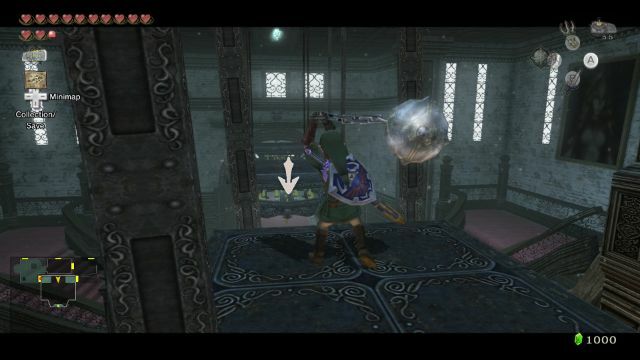 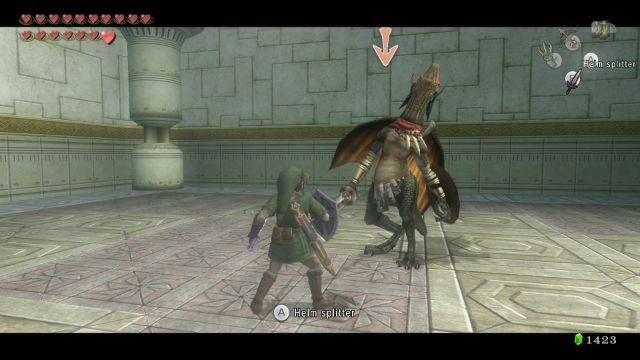 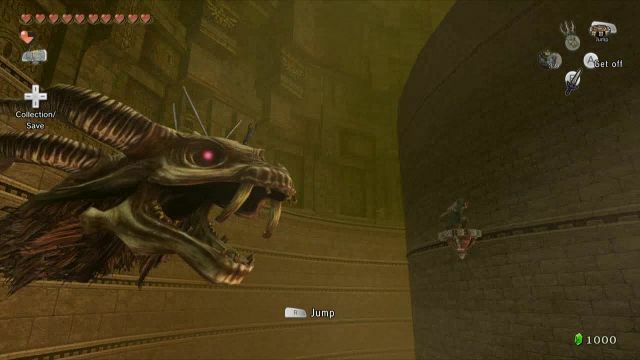 The walkthrough below is a complete 100% Twilight Princess Walkthrough that will cover a full run through of the entire game, including strategies for all bosses and enemies, the collection of all heart pieces, treasures, upgrades, and guides that take you through all of the many side quests within the game.